It's the week of an important business trip, one that will keep you out of town for a few weeks. You've had your suits pressed, you've requested your mail to be held, your neighbor is watching your dog, and, overall, you're good to go. During your planning, though, you fail to remember to secure a ride for that morning and you're well aware of the fact that leaving your car at the airport will end up costing you more then the airfare itself. To save you the heartache of bumming a ride off of a friend or family member, most local airports and cab companies offer the very convenient service of a shuttle. If you're not willing to go the extravagant route and rent a limousine or town car, you have the option of seeking out an airport shuttle service. Whether your car would be stuck in a long term parking lot or the drive ahead of you is not one you wish to do yourself, convenience shuttles are inexpensive and practical. Though you won't have the option of riding in style with full mini-bars and luxury seating, you do have the choice to either enjoying a solo ride or spending the duration of your trip in the company of others. Shuttle buses come in several different varieties with capacities ranging from five to fifty-five passengers. 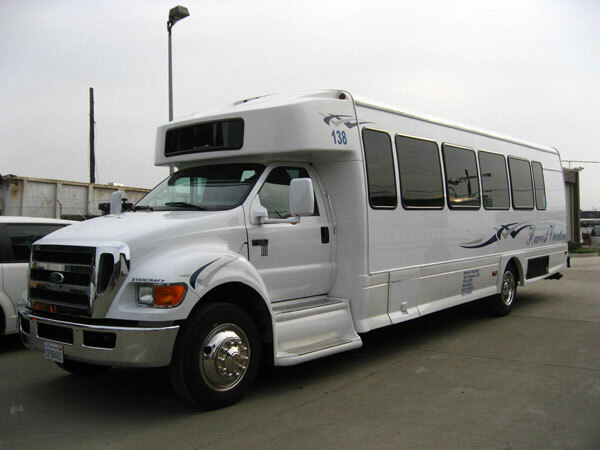 When booking your shuttle, you'll need to keep in mind that the larger the shuttle, the more individual stops it will make to pick up other passengers. In regards to timing, you'll need to keep this in mind when booking to ensure you do not miss your departure time. 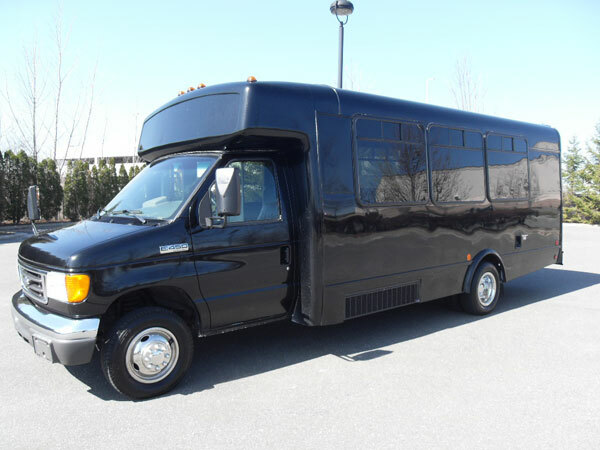 If you're renting the shuttle for a longer ride or require a lot of space for your own guests, you will want to inquire about a private shuttle service. Shuttle companies offer one way and round-trip services if you happen to be out of town without a rental vehicle. Shuttle buses may not be on the high end of luxury, but the low cost and high convenience is far worth forgoing on-board DVD players and mini-bars. In terms of seating, some shuttles are arranged with bench-style seating with room on one end for moving space and all passengers facing the driver. Other arrangements may have passengers seated on either side of the bus, either facing one another or facing forward. Depending on the style, luggage may be stored in overhead compartments or cages, in the rear of the bus, or in outside partitions. Airport shuttle services are not just for departing flights, as shuttles can be arranged by either your destination hotel or airport to ensure ease of travel once you've landed. Despite the potential for complimentary shuttles, arrangements and reservations should be made ahead of time, prior to departing on your flight, for a specific pickup time to ensure you're not waiting upwards of an hour for the free transportation.